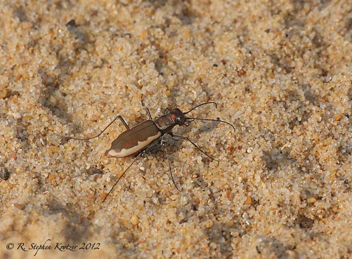 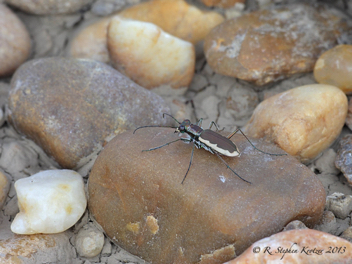 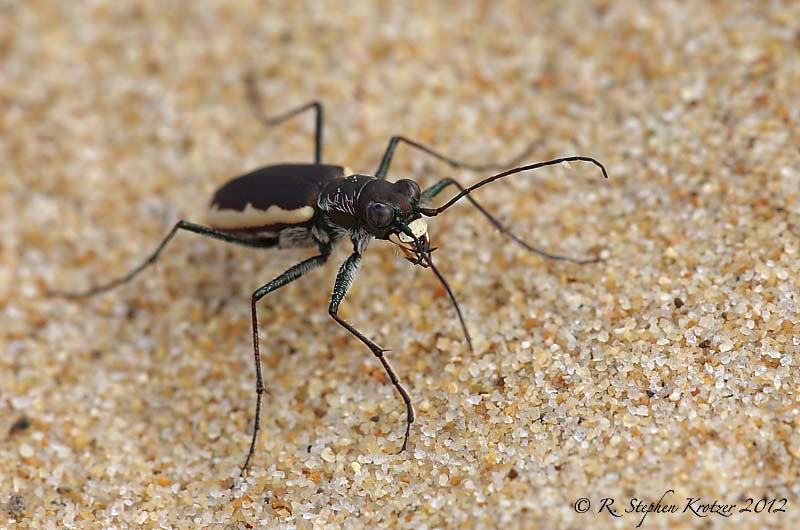 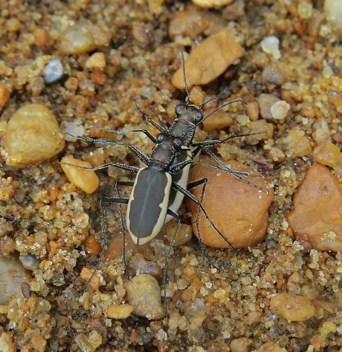 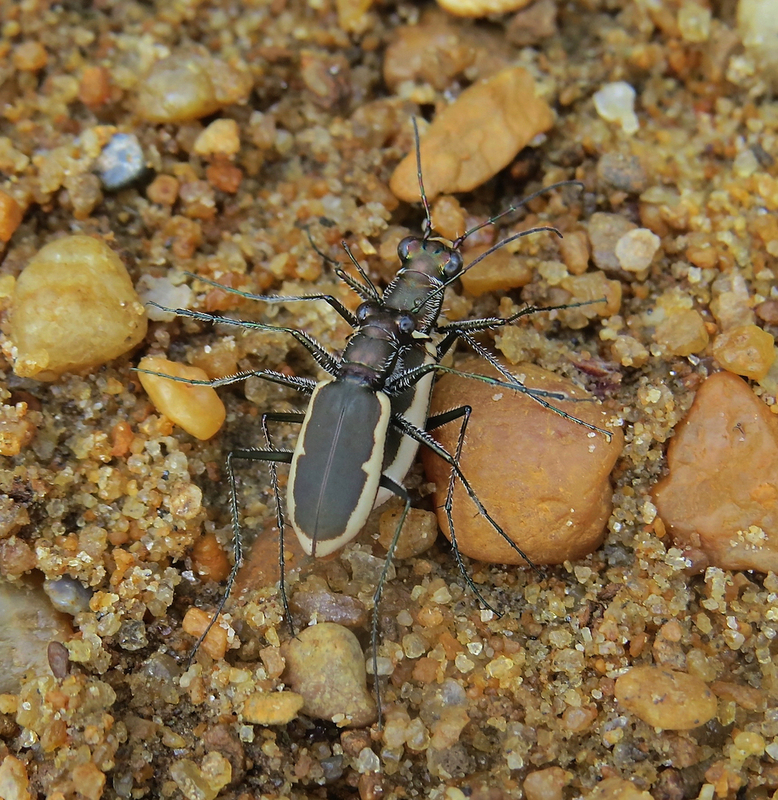 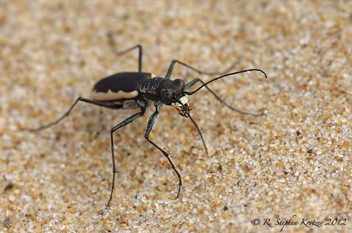 Cicindela marginipennis is apparently rare throughout its range, including Alabama and Mississippi. 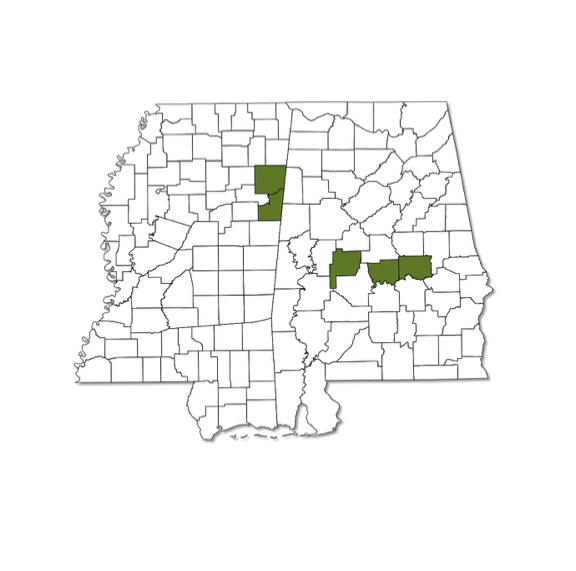 It occurs in two disjunct areas, one in the northeast U.S. and the other in the southeast. 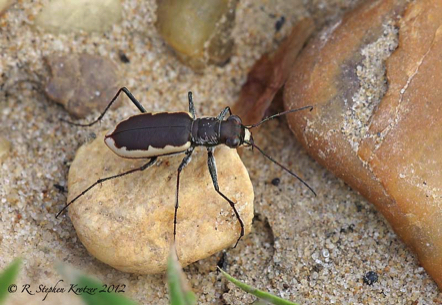 In our area this species is believed to be extant in only 2 or 3 localities, all on gravel/cobble bars or islands of large streams or rivers. 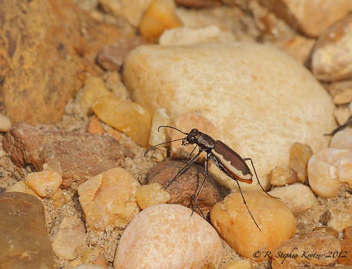 Other historic populations have been eliminated by alteration of this species’ riverine habitat. Primarily a summer species, with records ranging from May to September in the southeast.